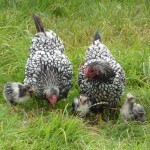 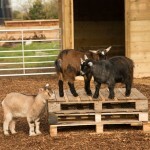 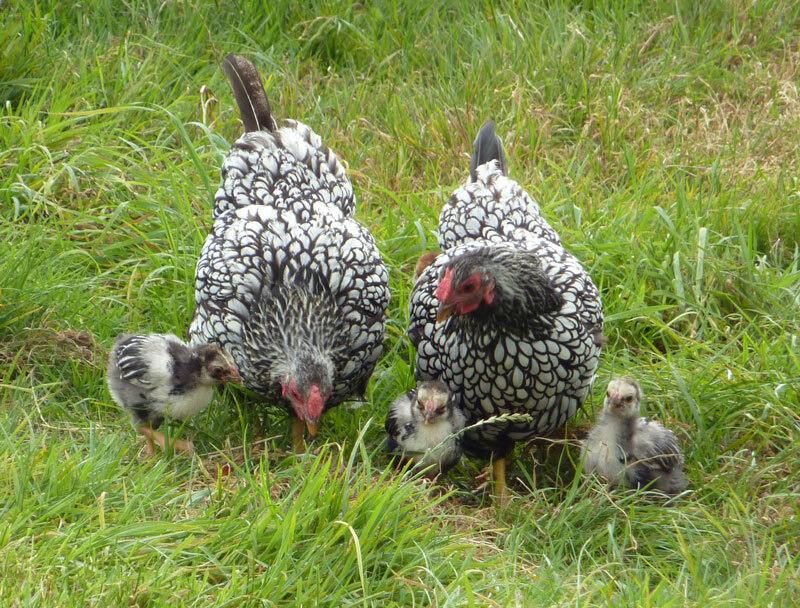 We would like to introduce you to the latest additions to our Farming Family! 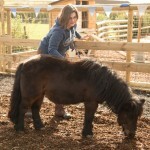 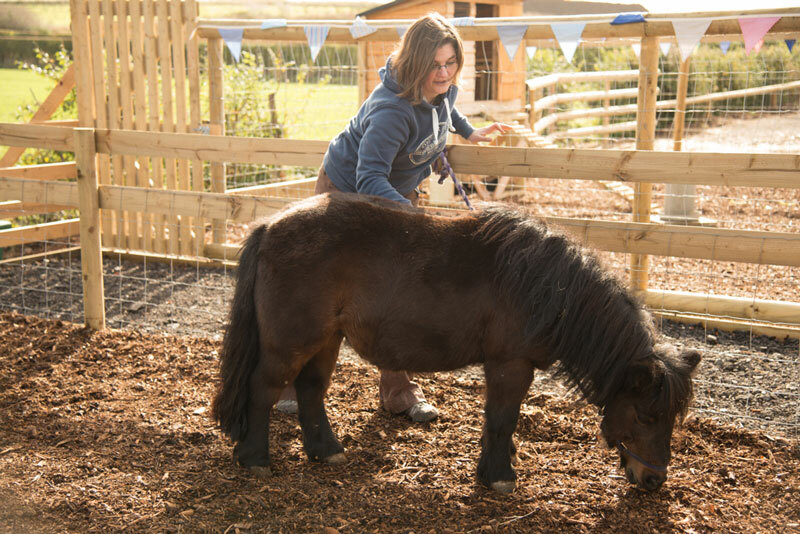 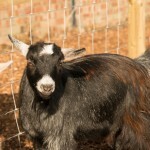 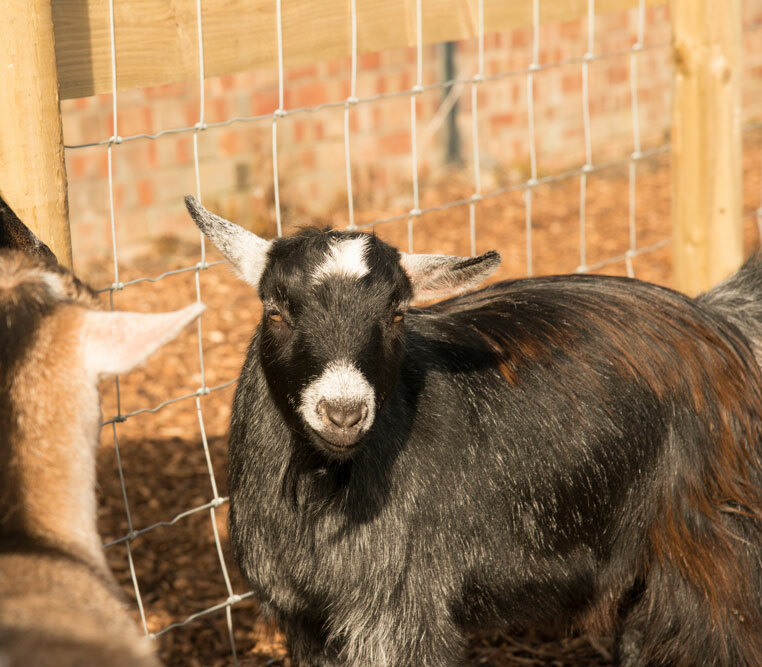 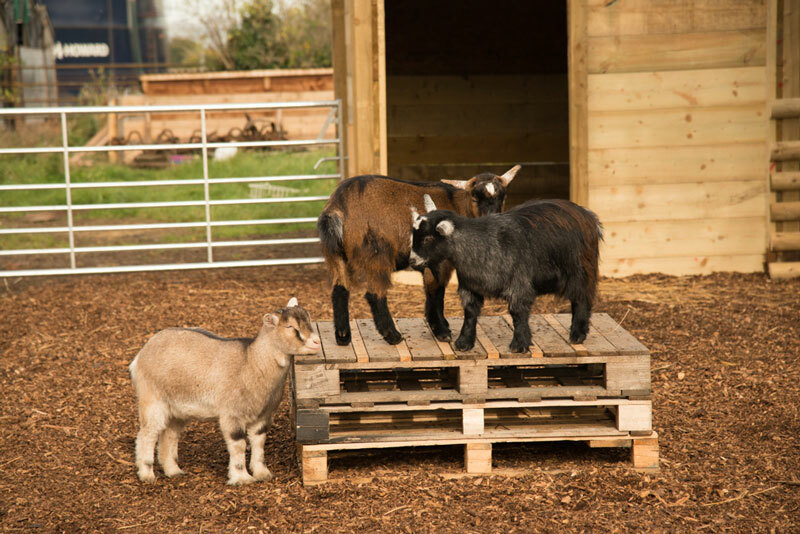 Court Farm Animal Area welcomes three Pygmy Goats, a Shetland Pony (Muffin) and a delightful selection of our Bantam Hens & Cockerels. 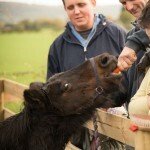 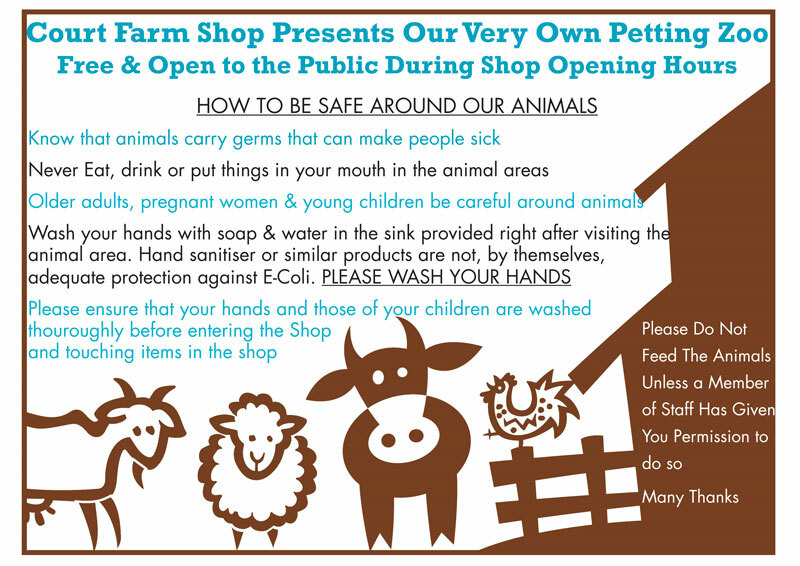 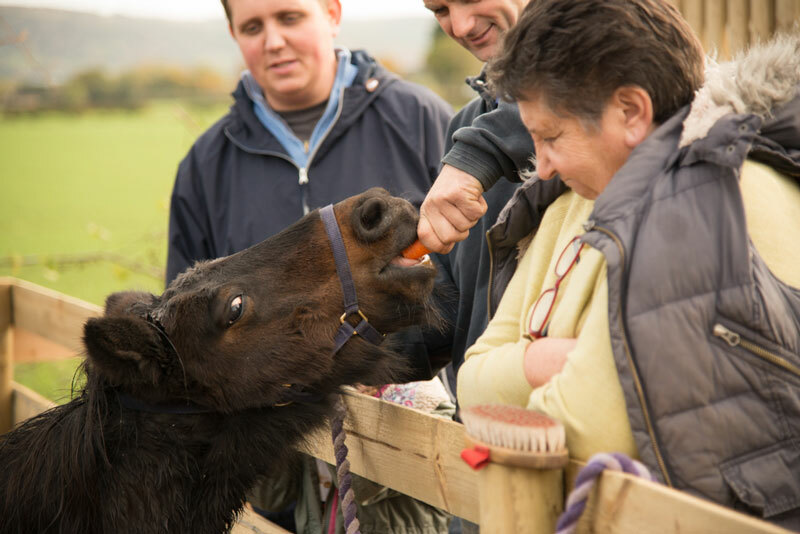 You are welcome to visit them during our Farm Shop opening hours.